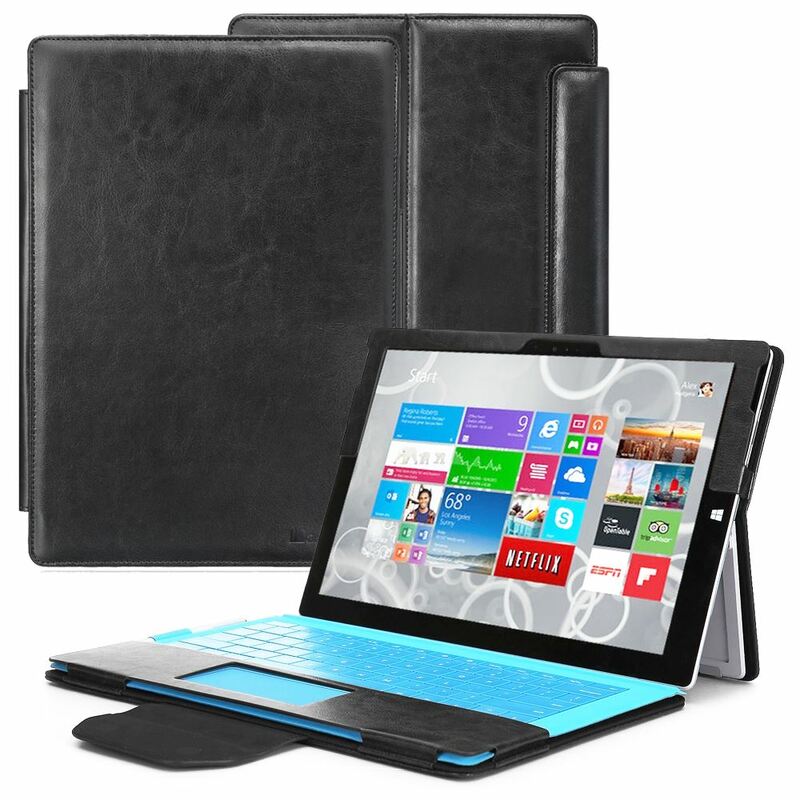 GreatShield VANTAGE is designed with high quality polyurethane (PU) synthetic leather that will protect your Microsoft Surface Pro 3 from undesirable scratches, minor bumps, and dents. The form fitting design fits your Microsoft Surface Pro 3 like a glove. 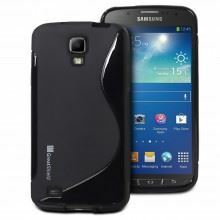 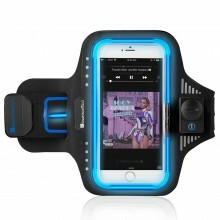 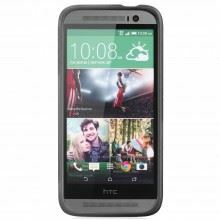 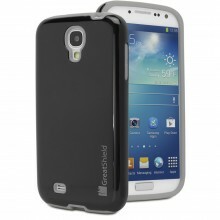 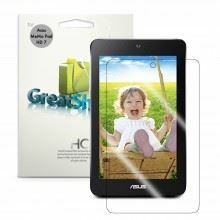 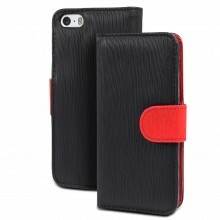 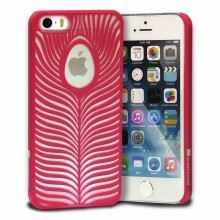 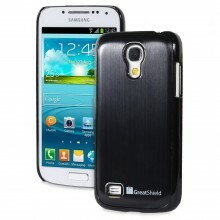 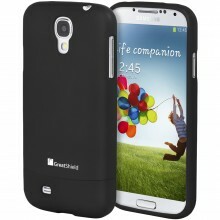 The magnetic closure ensures your device stays in place and protected. 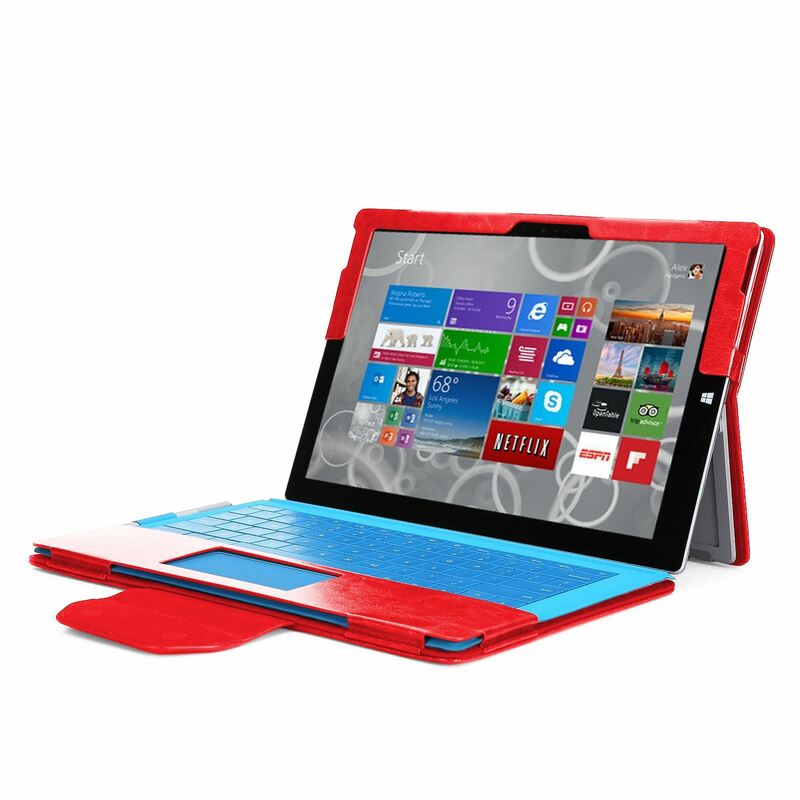 It also allows easy access to your Microsoft Surface Pro 3 when needed. 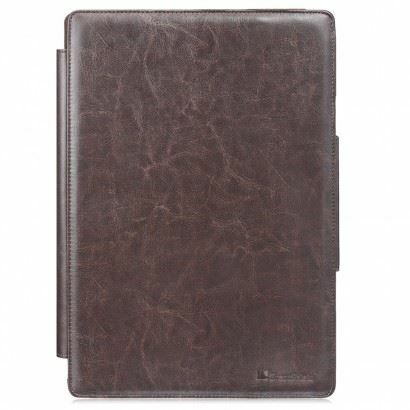 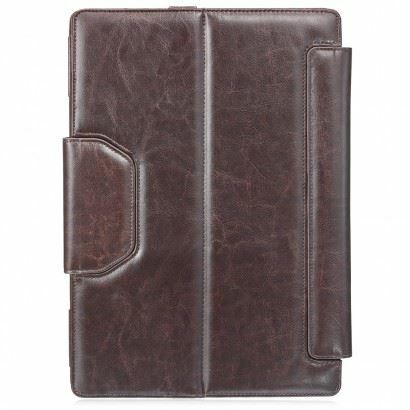 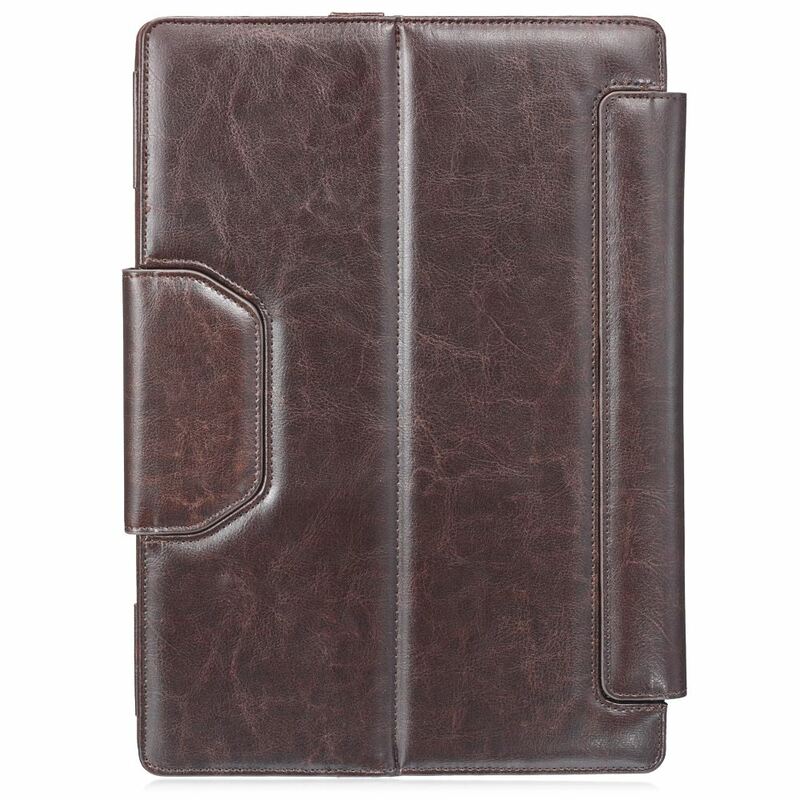 GreatShield VANTAGE multi-stand leather case for Microsoft Surface Pro 3 is designed with precision cut-outs to suit the device, whether you are using with or without the keyboard. 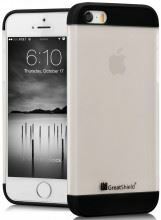 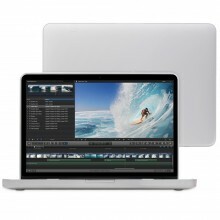 GreatShield VANTAGE also creates an effortless access to all ports, buttons, and features. 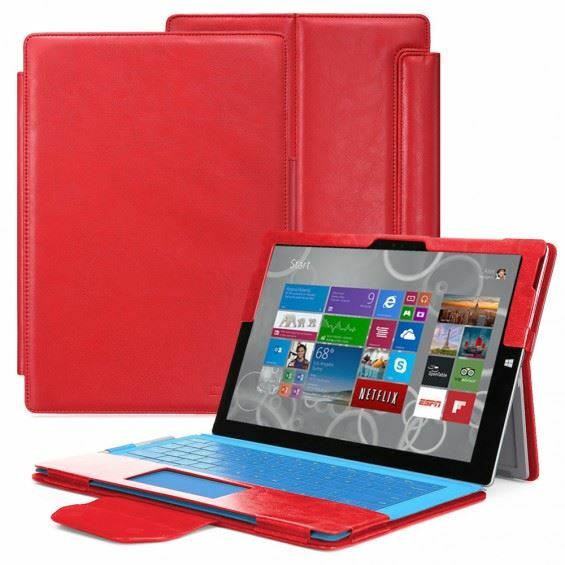 The soft micro-fiber fabric lining interior protects your Microsoft Surface Pro 3 from unwanted scratches. Designed with detachable hook and loop flap, you can separate the tablet and keyboard sleeves so you can work comfortably with your Microsoft Surface Pro 3’s multi-position kickstand. 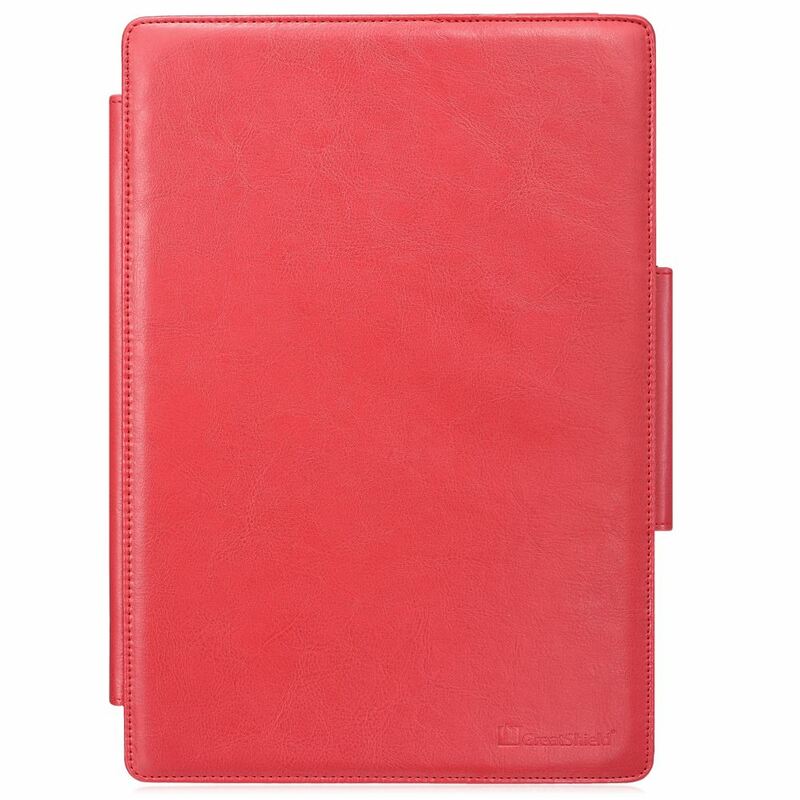 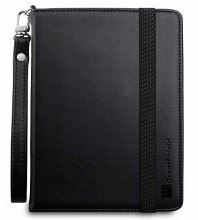 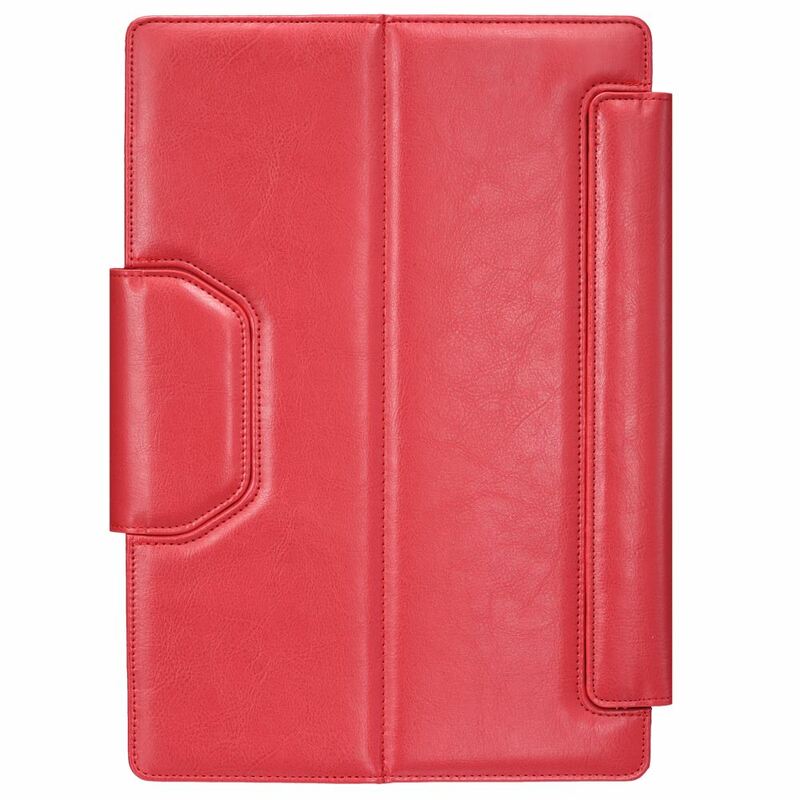 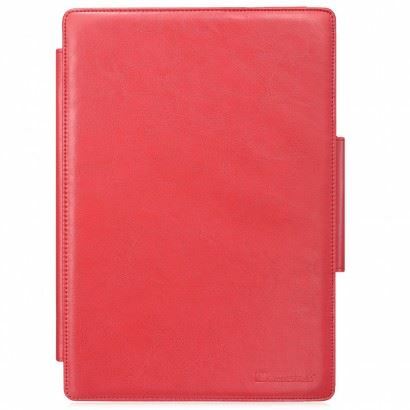 When desired, you can use the tablet sleeve independently.